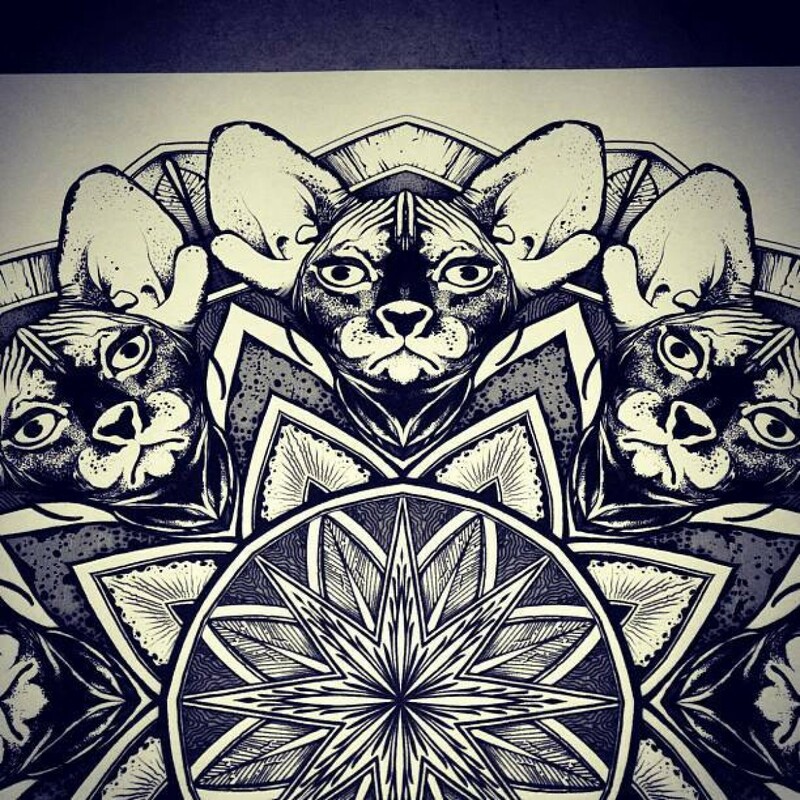 Soltice Mandala is a book made by George " Orge" Kalodimas that includes Mandalas made from 21st June to 21st December. Each day,one Mandala.184 Days. 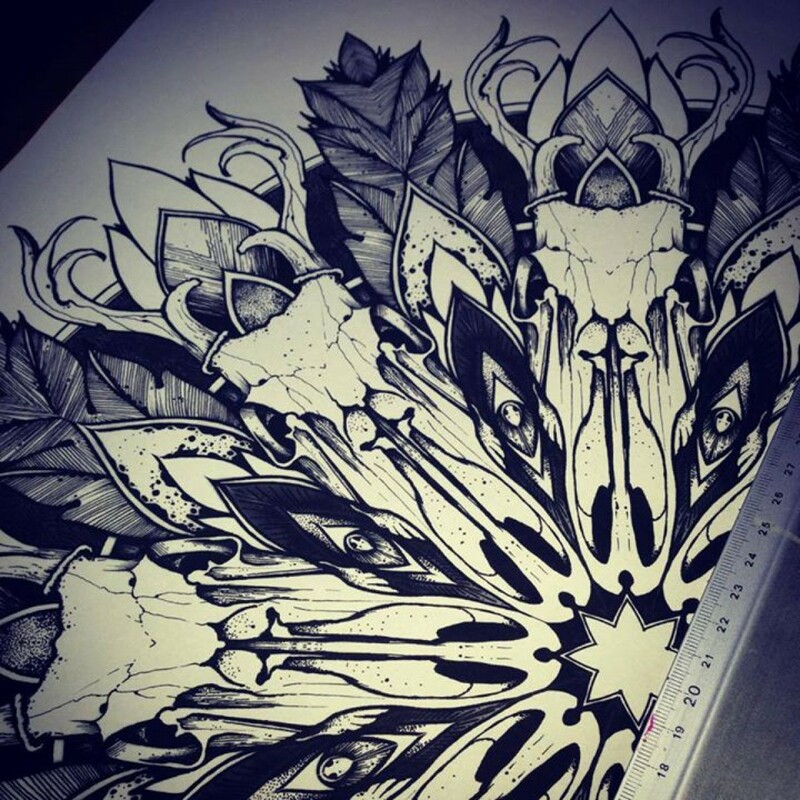 184 Mandalas. 140 pages . One beautifully crafted book. 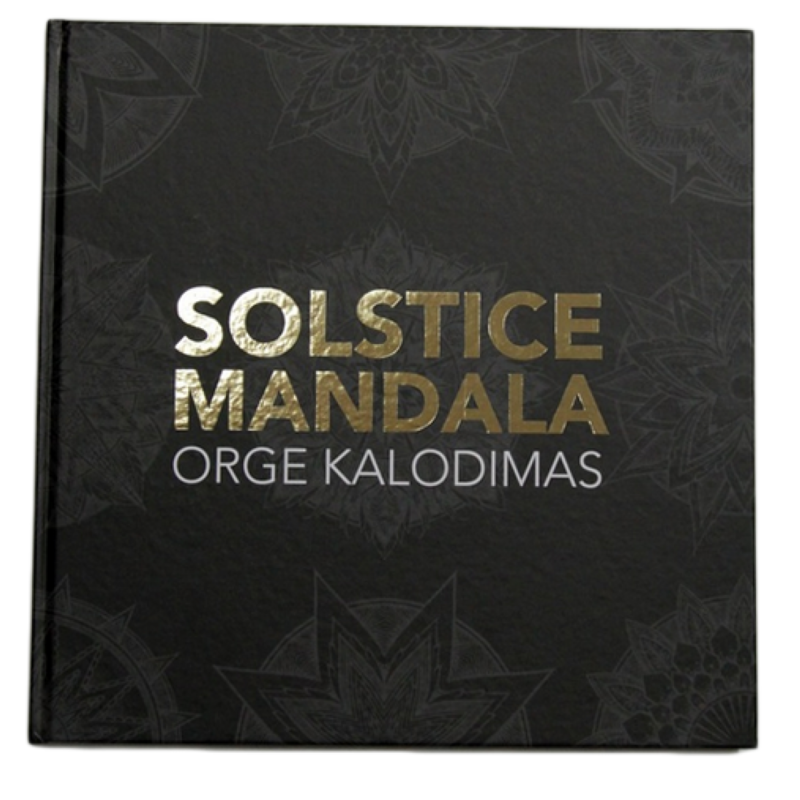 Soltice Mandala is a book made by George " Orge" Kalodimas that includes Mandalas made from 21st June to 21st December. Each day,one Mandala.184 Days. 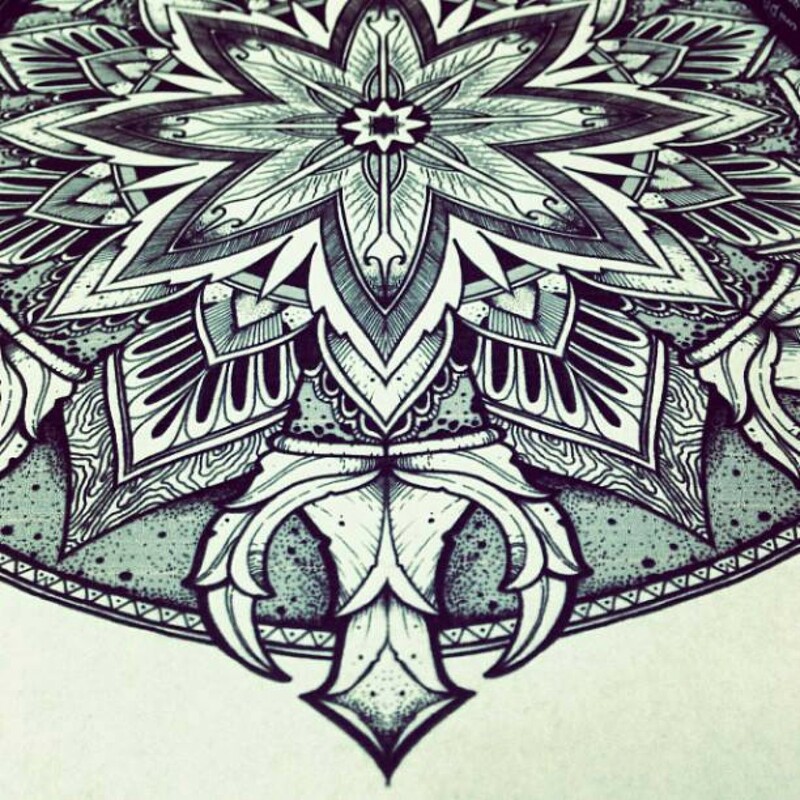 184 Mandalas. 140 pages . One beautifully crafted book.